Here is the opportunity to earn 8% net p.a. by investing in a secured, fixed return first charge loan note, which will help enable the refurbishment and new build extension to an end of terrace retail and residential property to create 6 flats with a commercial unit below. Opportunity to earn 8% net p.a. by investing in a secured, fixed return first charge loan note in East Wittering, West Sussex. The units will be sold on the open market. Local agents predict strong interest from potential buyers for such a high quality new development of flats with likely interest to come from first-time buyers, downsizers and investment/second home buyers. The developer will be applying for the government Help to Buy incentive funding which will provide an additional attraction for buyers. 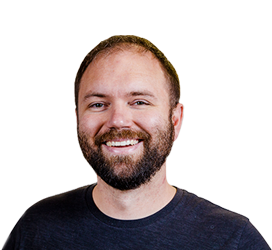 Potential exits are contingent upon a successful fundraise and implementation of the business plan. 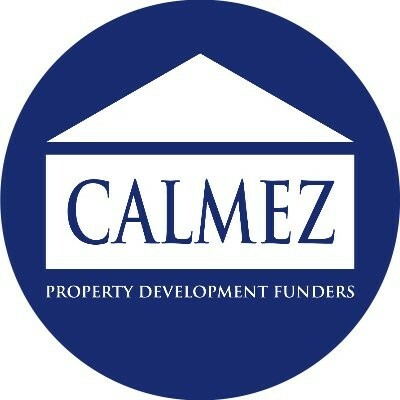 Calmez are expert property development funders who provide loans and mezzanine funding of up to £3,000,000+ for residential development projects. You can read more about Calmez on our blog by clicking here. The project comprises the refurbishment of an existing property and the demolition of garages to the rear of the site enabling a new build extension. The residential flats will include 4 x one-bedroom units and 2 x two-bedroom units. The one-bedroom flats will be around 485sqft and the two-bedroom flats will be around 616sqft, producing a total floor area of approximately 3,162sqft. The commercial element will remain unaffected and is currently let to Boots the Chemist as a blue-chip tenant. The site is situated in East Wittering, West Sussex and is approximately 0.3 of a mile (5-minute walk) from the beach and within a short distance of Chichester Harbour. This seaside town attracts many water sport enthusiasts, with the area having a busy, trendy, vibe with surf cafes and shops. Out of season the town is also large enough to remain a busy location and, therefore, the potential sales market will not just be limited to the summer season. The units are to be refurbished to a high standard including contemporary German quality kitchens and gas fired central heating. Falling within an affordable price range, the flats will likely appeal to first-time buyers, downsizers wishing to remain in the area and even possible buy-to-let investors. The developer plans to apply for Help to Buy funding to further incentivise sales. 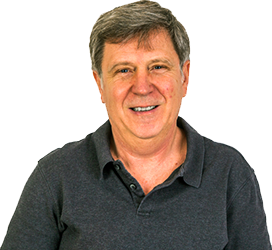 The developer is an experienced contractor and is supported by an equally experienced project manager. A first legal charge has been taken over the site with a personal guarantee from the director of the development company. A net facility of £862,950 with Calmez has been agreed and they will be providing 100% of the required funding, of which £90,000 will be raised on Property Moose.